John T Chambers, Executive Chairman of Cisco, has been elected as the new chairman of the US India Business Council (USIBC), the apex advocacy group for India and American companies in the US. A formal announcement in this regard was made at the USIBC's 40th Anniversary Leadership Summit that kicked off the US-India Strategic and Commercial Dialogue on September 22. 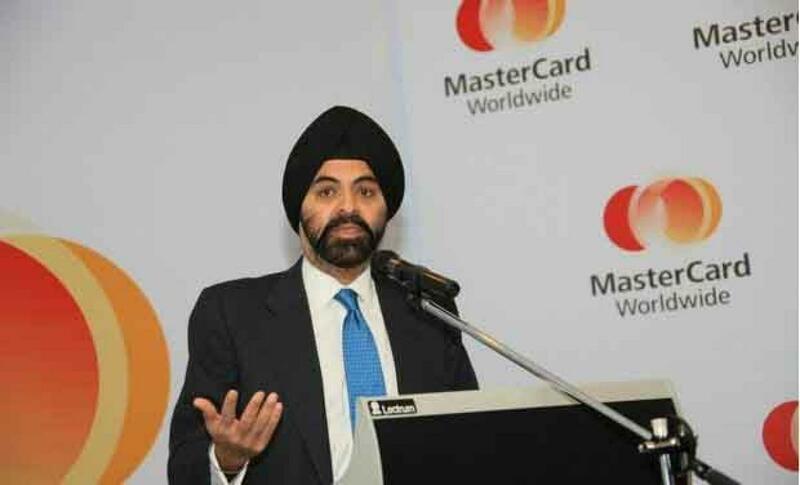 The transition will come at the end of a four-year term of Ajay Banga, president and CEO of MasterCard. Banga has been its longest-serving chairman. "John will of course be building on USIBC's 40-year legacy which we're celebrating tonight. We look forward to working with John and supporting him as his tenure officially begins the first of next year," said Ajay Banga through a video message at the Council's 40th Anniversary Leadership Summit. "As a long-time supporter of USIBC, I have witnessed the Council's influence rise dramatically as a direct result of the leadership provided by current chairman, Ajay Banga, and former chairs such as Terry McGraw and Indra Nooyi," said Chambers. "With Prime Minister (Narendra) Modi's upcoming visit to the Silicon Valley, the important focus on building a digitally empowered nation through Digital India and the ongoing strategic and commercial dialogue, it is an exciting time to join the Council," he said. Banga during his tenure, blazed an equally impressive path by adding top American and Indian companies to the Council's membership, increasing Council revenue and adding staff capacity at the Council's regional offices to serve members, said Mukesh Aghi, president of USIBC. "The Council and its board are delighted to welcome John Chambers as the new Chairman. His global business acumen will be instrumental as we move forward to realise the full potential of US-India relations," Aghi said.